With a hint of tint you can flaunt natural, full looking brows and lashes. 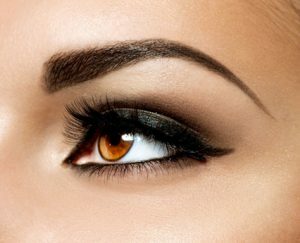 We can give you a flattering tint to transform your brow and lashes from fair and sparse to full and fabulous in minutes and last up to 4 weeks. A patch test must be given 48 hrs before the treatment. Wake up to longer, thicker and more beautiful lashes every day! We use only the best quality lash extension products . Lash extensions are semi-permanent, synthetic eyelashes that are applied to each individual natural eyelash. Lash extensions extend your own eyelashes for a beautiful and natural look and feel without the need for mascara. Enjoy the benefits of weightless, painless, and water resistant lash extensions that are perfect for special occasions or every day wear for vibrant, long and luscious lashes! A consultation and patch test is required 48 hrs before treatment . After a day of wearing makeup you often find that makeup has gathered around the base of the eyelash extensions. To gently remove it, wet a cotton bud and wipe around the eyes. I use simples oil-free makeup remover for this. Never use the same cotton bud on both eyes as you may have an eye infection developing you are unaware of and pass it onto the other eye. You can always give your eyelashes a gentle brush at this stage being extremely careful not to damage the extensions. Avoid heat treatments like saunas and sunbeds. Always be gentle with lashes. Try not to sleep on them. Do not use an eyelash curler. Avoid all oil-based makeup products and eye-makeup remover. Never pick at them, if a lash is out of place cut it instead or brush them. Never use anything which is oil based to clean your eyelash extensions. Daily allow the water from the shower to run over your eyelash extensions moving them side ways slightly to get the water between the lashes. After getting out of the shower pat them dry and let them dry naturally. Remember you must try and clean them to avoid eye infections developing. 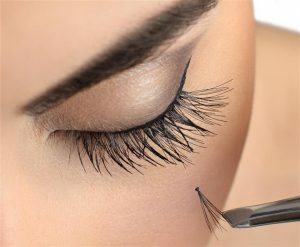 Your natural eyelashes (not extensions) fall out and another one grows back in the follicle to replace it, so don’t panic if you lose a eyelash extensions while cleaning them. 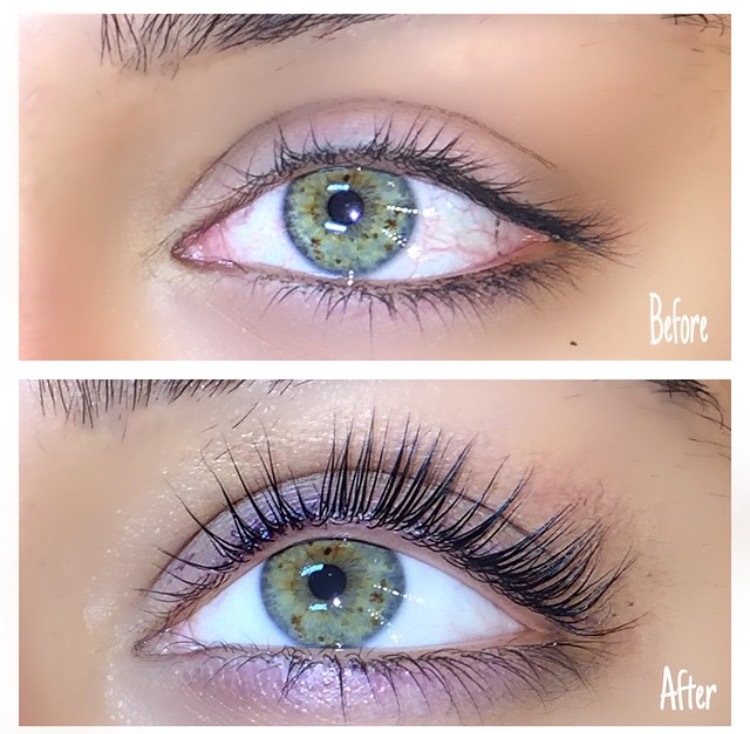 You would naturally lose 1 -5 lashes a day with or without eyelash extensions. 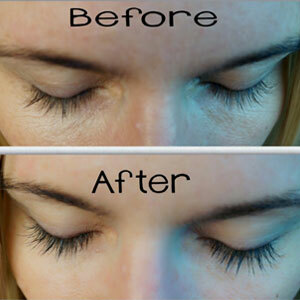 A popular treatment for clients with long lashes who don't want the maintenance side of eyelash extensions. Lasts 6 - 8 weeks, lifts and darkens your own lashes making them appear longer. A lash tint is included in the price. Semi-Permanent Lashes*-From natural to glamorous- you can shower, exercise and swim in the knowledge that your lashes will look amazing.